Bihar School Examination Board is likely to release 10th class compartment results next week. On 26th August, the board announced results of intermediate compartment exams. Candidates appeared for the compartment exams will be able to figure out scores of Compartment examinations by visiting the official website http://bsebssresult.com/bseb/. Students will have to enter roll code and roll number to check out the BSEB 10th Compartment result 2018. Matric examinations were held in July. With a vision of improvement in results, the Bihar Board had introduced 50 per cent objective questions. If a student attains 75 per cent marks in aggregate but failed in one subject only by not more than 10 per cent marks will be declared passed. his year’s pass percentage was 68.89 per cent while last year was 50.12 per cent. As per the reports, more than 17 lakh students had appeared for matriculation examinations this year. The examinations were organised between 21 and 28 February in over 1426 centres across the state. Prerna Raj topped the exams with the score of 457/500. The second rank has been secured by Pragya and Shikha Kumari of Simultala Awasiya Vidyalaya. Anupriya Kumari with 452/500 marks secured the third position. Total 23 students recorded in the top 10 list out of which, 16 are from Simultala Awasiya Vidyalaya, Jamui. In class 12th board exams, 17.70 students appeared of which, 12.11 lakh students qualified in the examinations. Of the qualified students, 6,67,505 were boys. 3,57,103 students secured third division, 6,63,884 secured second division and 1,89,326 first division. To deter students from carrying cheating notes, the board asked candidates not to wear shoes and socks in the exam. Following this rule, students appeared in the exams in slippers or bare foot. The Board will provide BSEB 10th compartment result 2018 only. 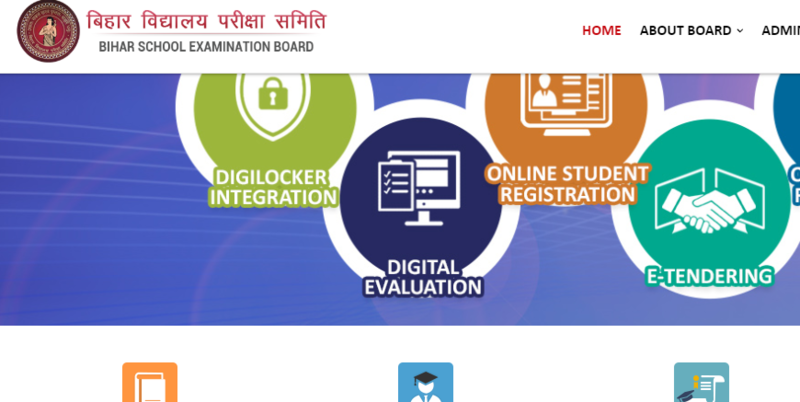 So, candidates will have to visit biharboardonline.bihar.gov.in to check out the scores On that portal, the link for the result will be activated after the declaration. Candidate will have to press that link and then, on the next page, direct link for the result page can be accessed. After that, candidates will have to enter their roll code and roll number (as asked for intermediate compartmental exam results).